So cude! | Oh, really …? 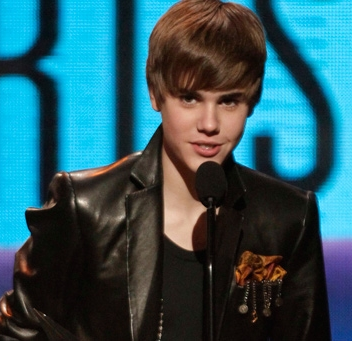 Justine Bieber made it: 4 AMAs! Congratulations!!! You’re wonderful, GIRL! Read it!